Sony surprised everyone when it released the A9, a flagship camera designed for the ultimate performance in the realm of autofocus and speed. 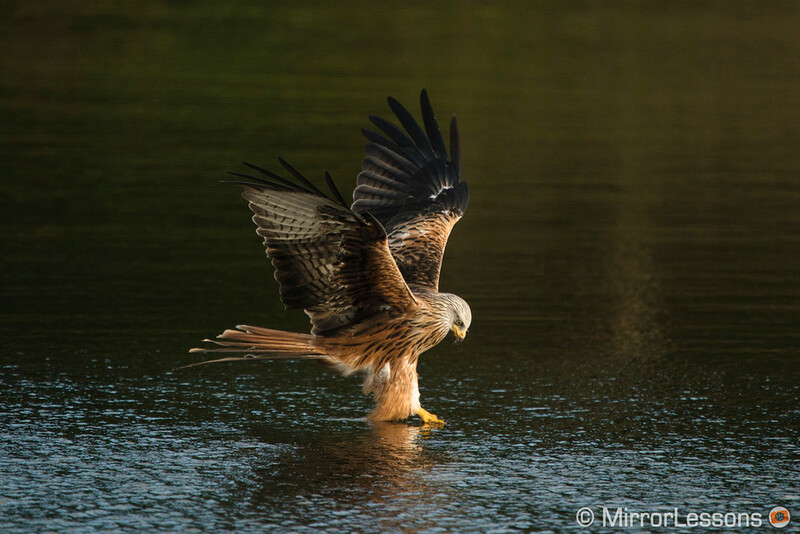 By comparison, the A7r III may appear inferior, especially if you seek the ultimate accuracy for sports and wildlife, but it excels in other departments such as landscapes and still life thanks to its stunning high-resolution image sensor. 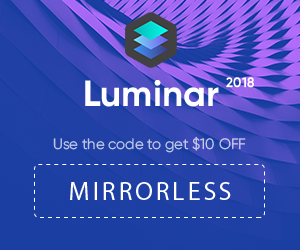 The paragraph above is a good summary of the main differences between these two full-frame mirrorless cameras, but it is worth remembering that, despite having been designed for specific genres, they are both extremely versatile and can excel for most types of photography, not just the ones for which they are intended. So how exactly do they compare? Well, here are the five most important aspects to keep in mind! 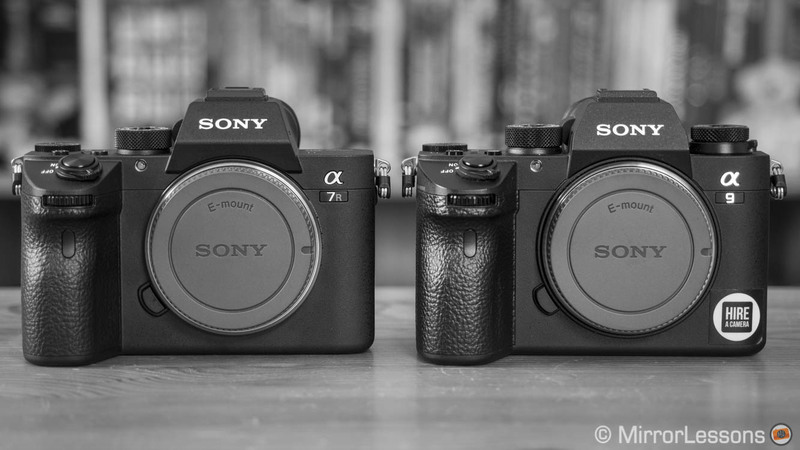 Ethics statement: We rented the A9 to test its autofocus and electronic shutter capabilities and we replaced our A7r II with the A7r III. We were not asked to write anything about these cameras, nor were we provided with any sort of compensation. Within the article, there are affiliate links. If you decided to buy something after clicking the link, we will receive a small commission. To know more about our ethics, you can visit our full disclosure page. Thank you! 7 Conclusion: A7r III vs A9, which one to get? If you look at the two cameras side by side, it’s hard to tell which is which. The only real giveaway is the name on the front of the camera. 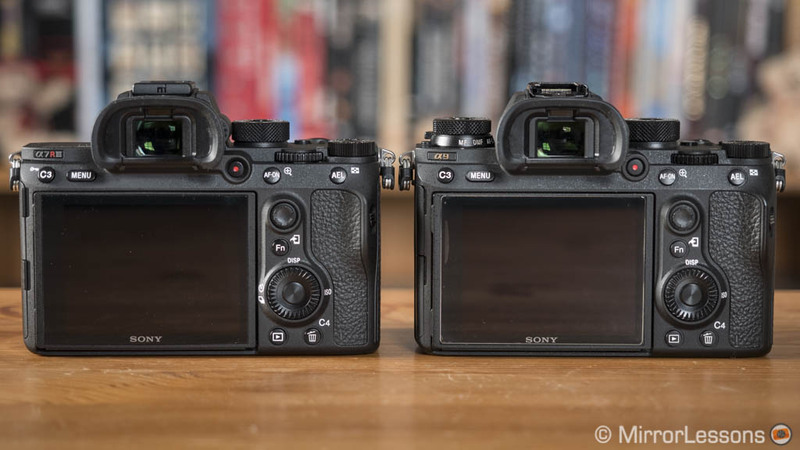 The design isn’t too dissimilar from the A7r mark II which shows Sony’s commitment to keeping the dimensions as compact as possible despite some relevant hardware improvements such as a larger battery. Both cameras feature weather sealing against dust and moisture and have a magnesium alloy chassis. The mount is now attached with six screws rather than four. The dimensions are basically identical: the A9 is slightly heavier, although in the real world you won’t notice any difference really. Sony added lots of practical design upgrades as we’ll see further down, but both have one flaw: the grip. 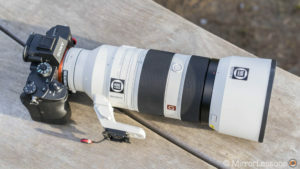 When using large and heavy lenses such as the 100-400mm G Master, I find it very uncomfortable after a few days of use. There isn’t enough space for all your fingers and too much weight rests on your middle finger. It’s a shame that Sony didn’t make a larger and taller grip like the other brands did (think about the Panasonic G9 or the OM-D E-M1 II). That being said, there are solutions to improve this like buying the optional battery grip, the smaller GP-X1EM horizontal grip or third-party solutions. The fact that the two cameras are very much alike means that they have much in common including a large shooting mode dial with an unlock button on top, two dials on the front and rear to control the exposure, a command wheel and a precise AF Joystick. 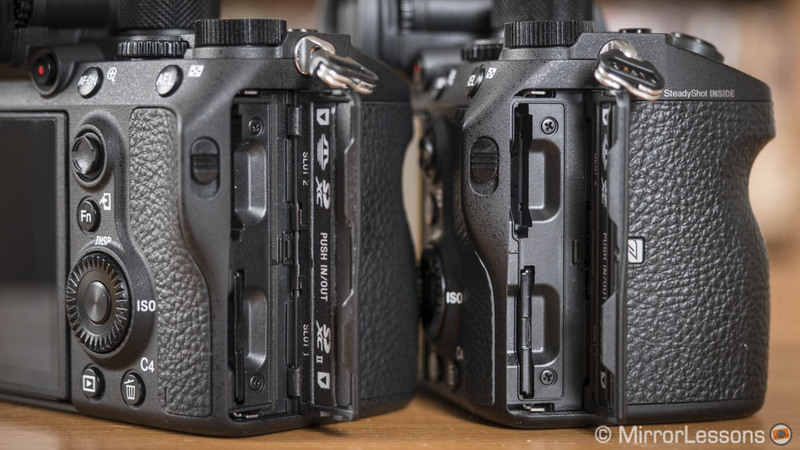 The A9 has an additional twin dial on top to control the drive and focus modes which is very handy and would have been welcome on the A7r III as well. There are two unlock buttons that you must press – a central one for the Drive dial and a side one for the Focus mode dial – but the latter especially isn’t very intuitive to use at first. One small difference concerns the rear exposure dial: it sticks out more on the mark III model which makes it slightly easier to rotate than on the A9, but this is heavy nitpicking! 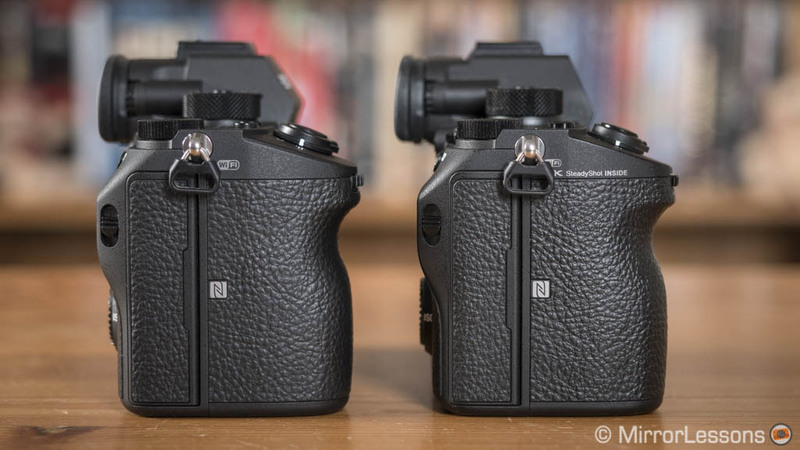 When it comes to function buttons and menus, these are two of the most customisable mirrorless cameras on the market today. Both products feature 13 custom keys including the AF joystick (when pressed) and the control wheel. The A7r III gives you an extra possibility: to configure the buttons separately for stills and movies which is very clever. 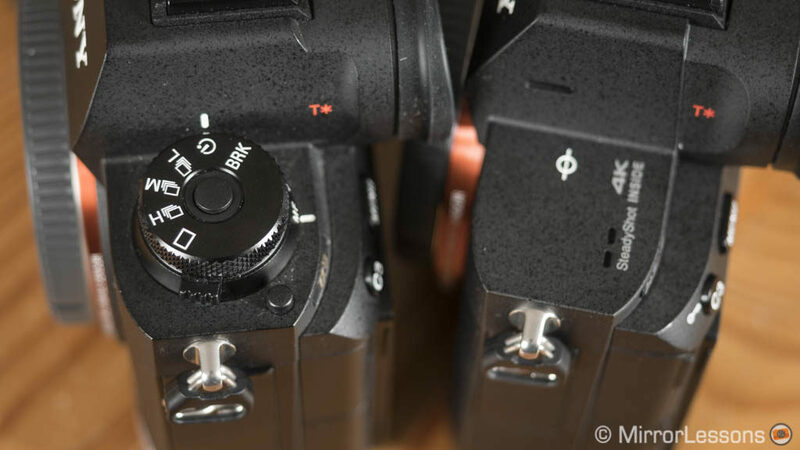 The number of settings you can choose between for each custom key is ridiculously high on both cameras. The menu system is exhaustive and Sony improved the navigation by re-organising all the entries under clearer pages and categories. It’s still not the best you can find on the market but it is much better than before. There is the Fn menu with 12 configurable slots and the My menu page where you can shortcut to various settings. The Memory Recalls with 3 slots on the main dials allow you to quickly recall a series of settings (the one you would use to photograph sports for example). 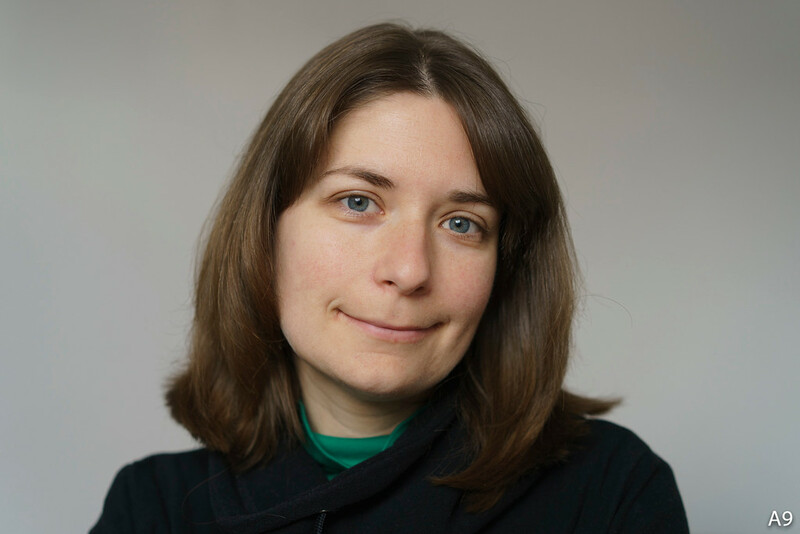 It takes a little while to find the optimal configuration and you will probably find yourself going back and changing some things to improve the user experience. Once you get there though, there is very little to complaint about. 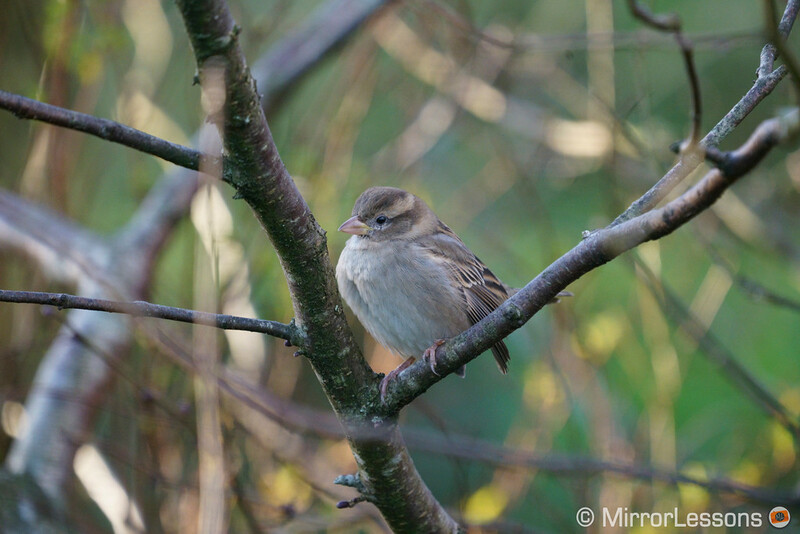 The electronic viewfinders are the same and are among the best you can find. They use an OLED panel with 3,686k dots and 0.78x magnification. They are very clear and crisp with accurate colours and a decent eye point of 23mm. 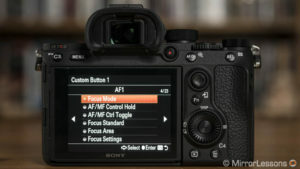 The higher resolution of the EVF has improved the various manual focus assists. 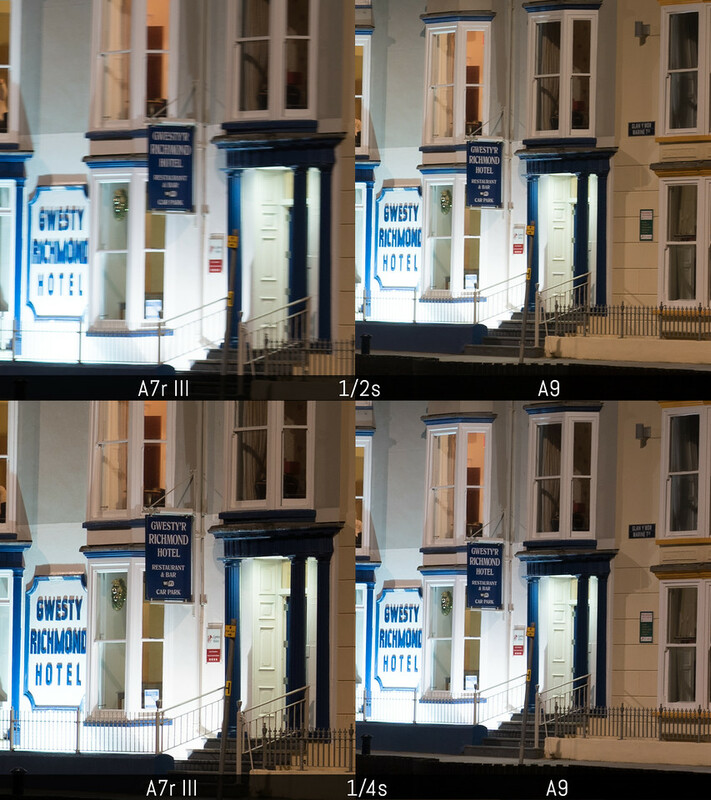 Focus magnification in particular is now extremely sharp on the A7r III in stills mode. In video mode the resolution is not as good but still better than before. The refresh rate can be selected between Standard (50 or 60fps) or High (100 or 120fps). The rear monitor has 1.44M dots and touch sensitivity. The latter can be used to enlarge an image in playback mode and move the focus point, but there is not much more you can do. On the A7r III however you can find more options to enhance the precision. You can decide to use the touch screen when composing with the rear monitor only or leave it active when using the EVF, which becomes an alternative to the AF Joystick (although I much prefer the latter). 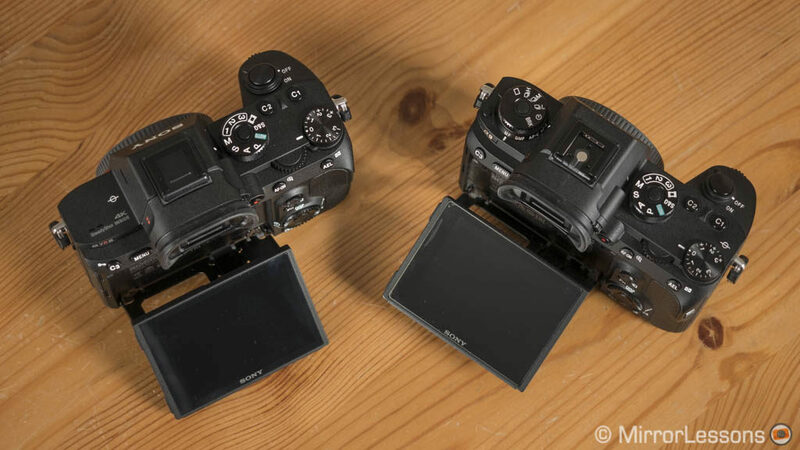 When using the touch screen while framing with the EVF, you can decide to keep only the left or right side of the monitor active (1/2 or 1/4 portion) or even just one of the four corners. 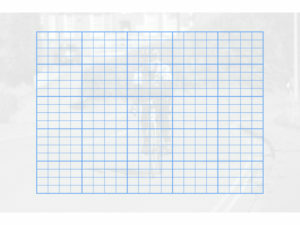 After touching the area once, the entire screen becomes active to make it easy to move the focus point to where you want it to be. Overall the touch screen is reactive and precise but I prefer working with the AF joystick. I find the touch operation more useful in movie mode where you can trigger a change in focus by simply tapping the monitor. Putting AF Drive Speed to Slow and AF Track Sens to Normal makes the operation smooth and pleasant. Batteries: they use the new NP-FZ100 battery which improves the endurance dramatically. 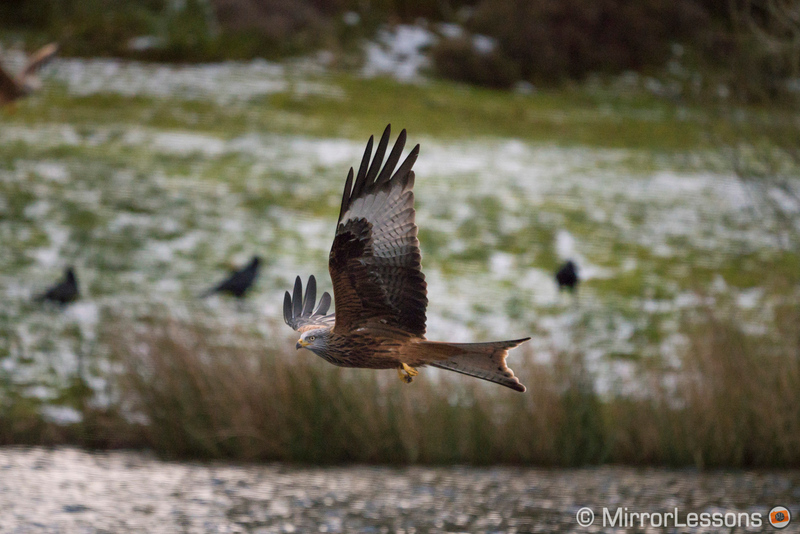 One charge was sufficient for 2000 images during my ‘birds in flight’ and football sessions. 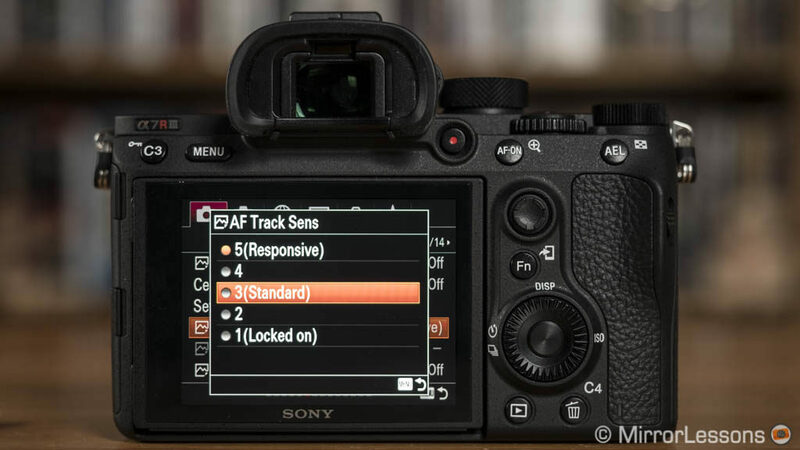 Please note that since firmware 2.0, the A7R III gives you a warning if you use third party batteries. (More info here). Connections: they share a microphone input, headphone output, Micro HDMI, USB 2.0 Multi and a flash sync port. 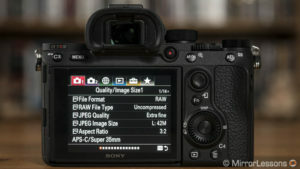 The A7r III has an additional USB 3.0 Type C interface while the A9 features an Ethernet/LAN connection. The USB port can be used for tethering and battery charging and the VG-C3EM battery grip works for both cameras. Wireless: NFC, Wifi and Bluetooth are available on both cameras with advanced functions such as FTP Transfer. Extra features: not a lot except some bracketing functions. The cameras also lack a built-in intervalometer and there is no compatibility with the PlayMemories app as of now. The A9 has more advanced settings concerning FTP transfer thanks to various firmware updates. There are some relevant differences as we will see just below but it’s safe to say that both cameras do a great job when it comes to image quality. 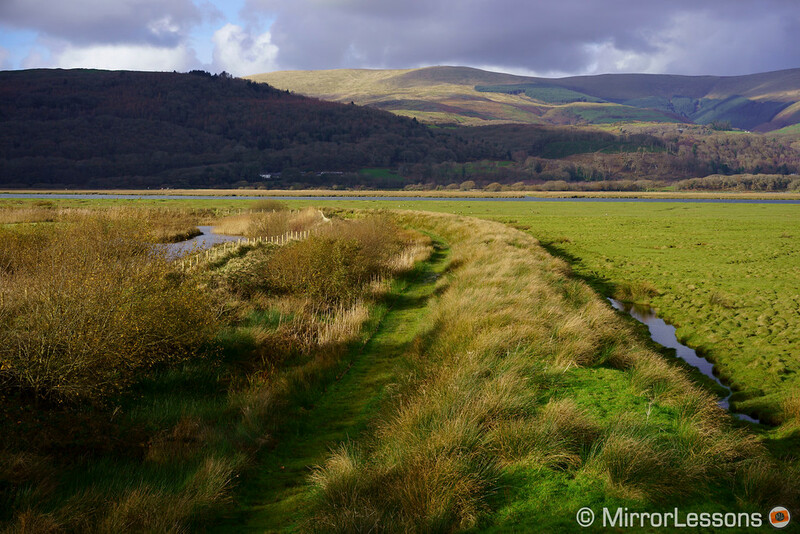 The 24MP of the Sony A9 are enough for many situations while the A7r III gives the most demanding photographers something extra to work with. 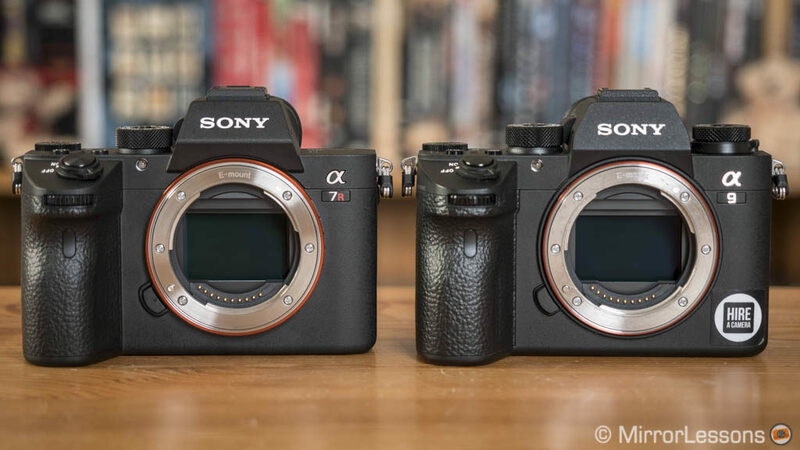 Let’s kick off with the most obvious difference: the A7r III has more resolution with 42.4MP versus the 24.2MP found on the A9. 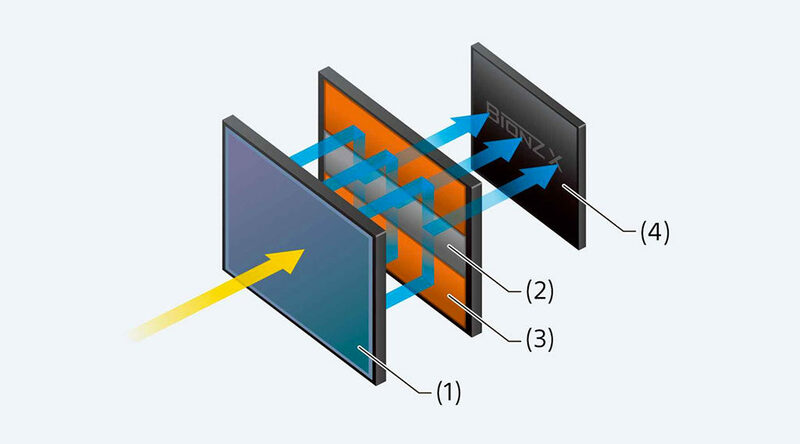 Both sensors are based on BSI technology which allows each pixel to collect light more efficiently but the A9 has a more complex structure, a stacked sensor that improves the speed of the camera (more on this further down). If we look at the dynamic range capabilities, we can see that the A7r III is better at shadow recovery: more details are preserved and there is less colour noise. Highlight recovery is much more similar. The A7r III has a normal ISO range of 100 to 32000 and extended values that go as low as 50 and as high as 102,400. 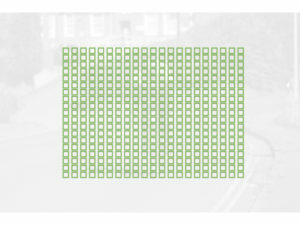 The A9 has range of 100 to 51200 and extended levels of pull 50 and up to 204,800. 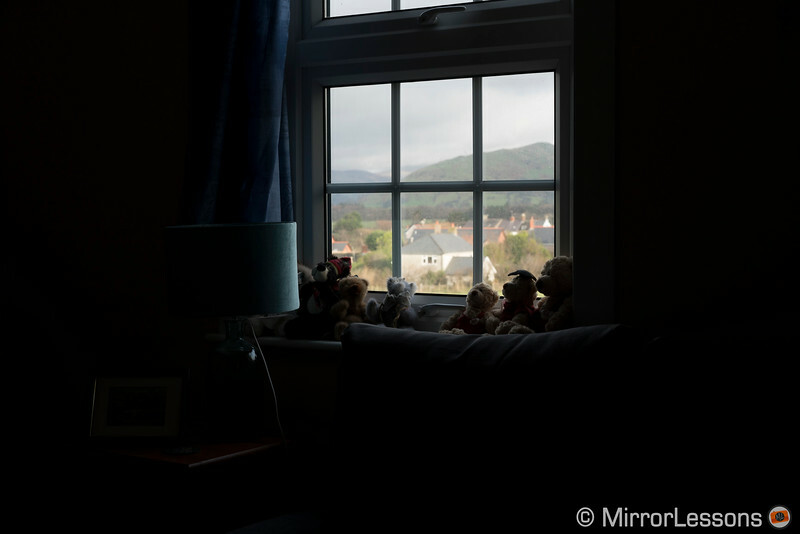 In the test below, you can see that the A7r mark III defends itself well up to 12800 ISO. 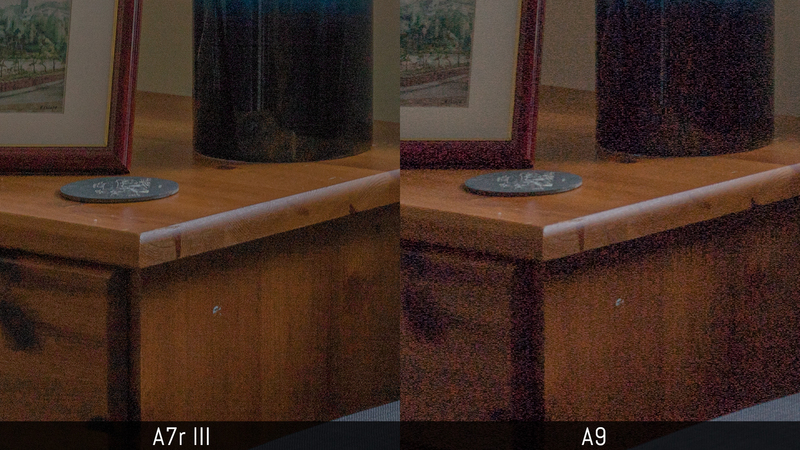 With higher values the A9 shows less noise. As usual I processed the RAW files by adding a little bit of noise reduction to get rid of colour noise and reduce luminance noise a little without sacrificing details. The same amount of NR worked for the two cameras until 25600 where I had to increase the values more on the A7r III files. 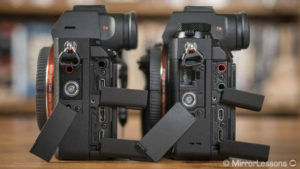 As for the colour profiles (or Creative Styles as Sony calls them), they are the same on both cameras and the colour and skin tone rendering is very similar. The JPG engine is excellent and Sony made some subtle yet nice improvements to colours. The Auto White Balance works well while some of the presets such as Daylight or Shade can be either too cool or too warm with an unpleasant yellowish tint. 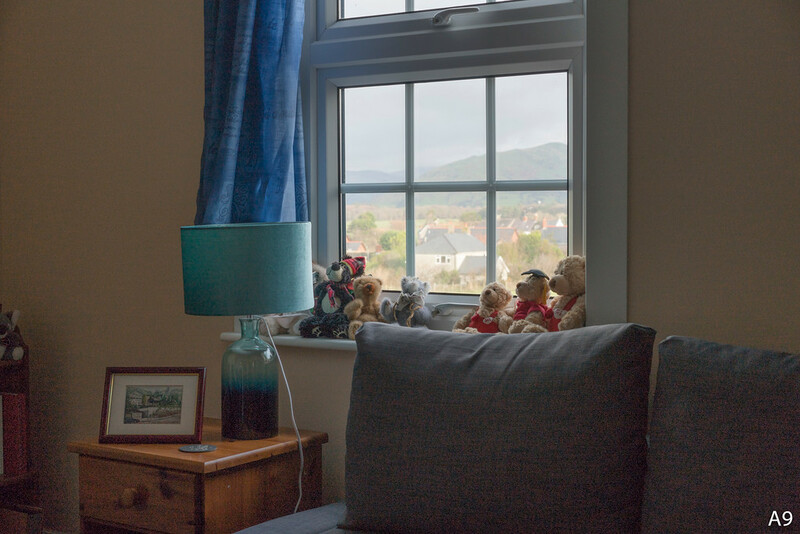 As for portraits, I prefer to stick with the Standard profile or simply work with the RAW files as again there is a tendency toward too much yellow rendering. Both cameras have 5-axis stabilisation: the A7r III is rated at 5.5 stops while the A9 is half a stop less efficient with a 5Ev rating according to the CIPA standards. Technically the A9 should have a disadvantage but in my stress tests I noticed the contrary. 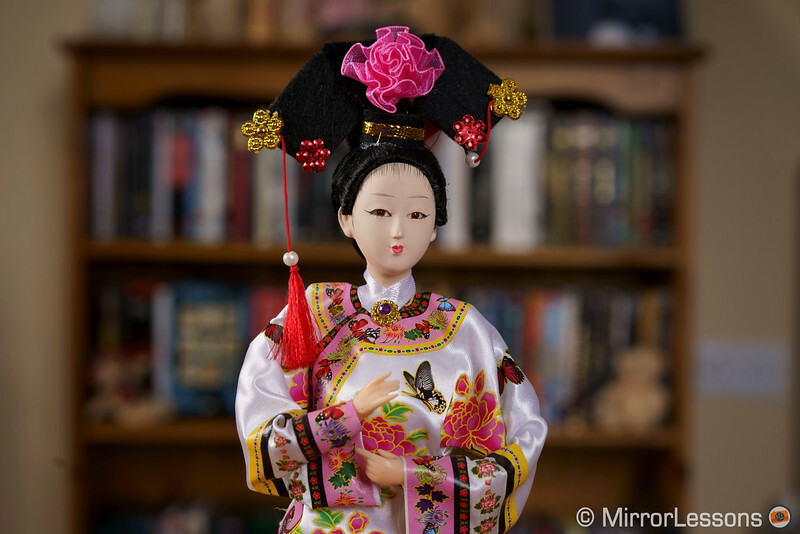 The A9 did better, giving me a perfect shot at 1/2s and an almost-perfect shot at 1s hand-held with the 55mm f1.8. From 1/4s and 1/8s, the keeper rate increases. 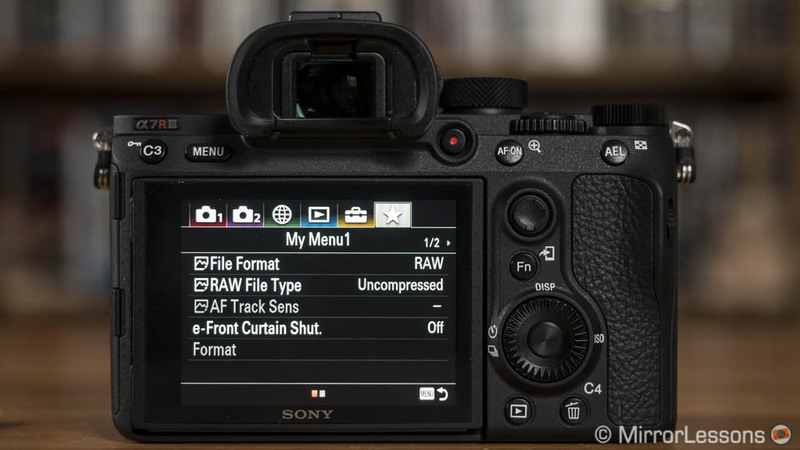 The A7r III struggles more: the keeper rate improves from 1/4s if you use the electronic first curtain shutter but to be safe I advise you not to go below 1/10s. The mark III model has an extra feature that takes advantage of the in-body stabilisation technology called Pixel Shift Multi Shoot. It takes four pictures and moves the sensor by 1 pixel between each shot. 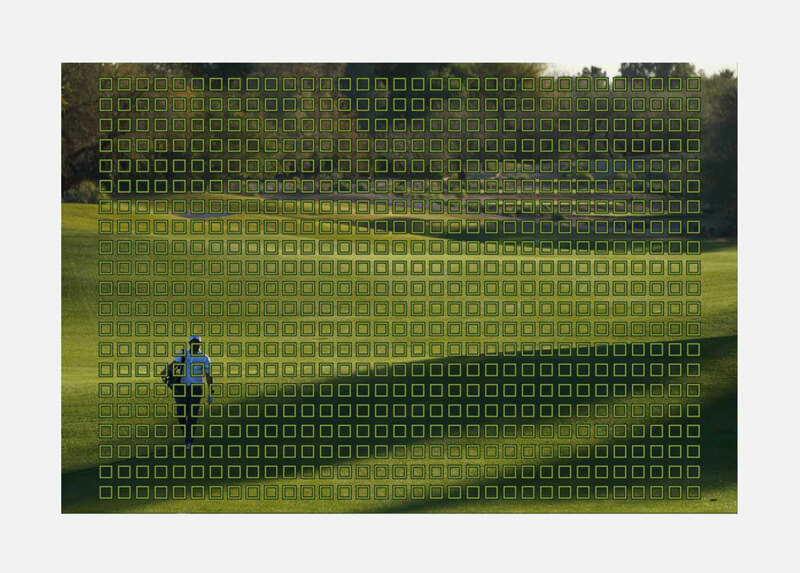 Once the four images are combined, you get more details and better colour accuracy because each point of your image is captured by at least one green, one red and one blue pixel. 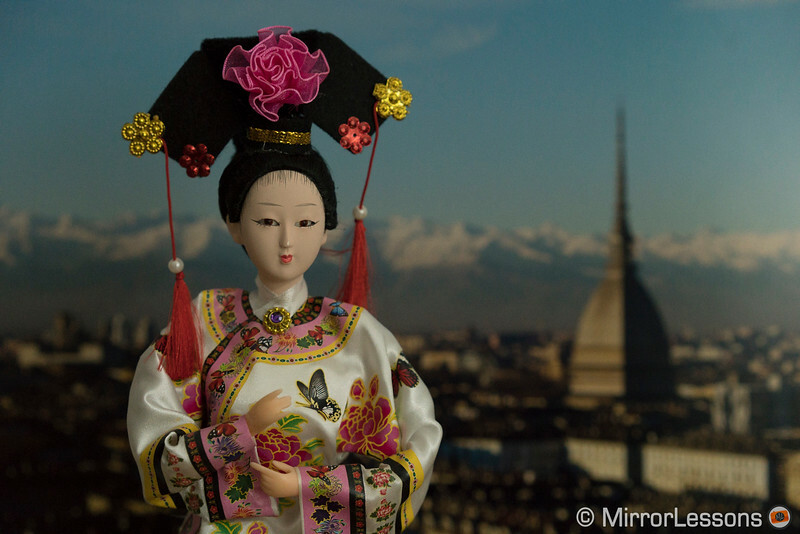 A similar feature can be found on several Olympus cameras and the Panasonic G9. 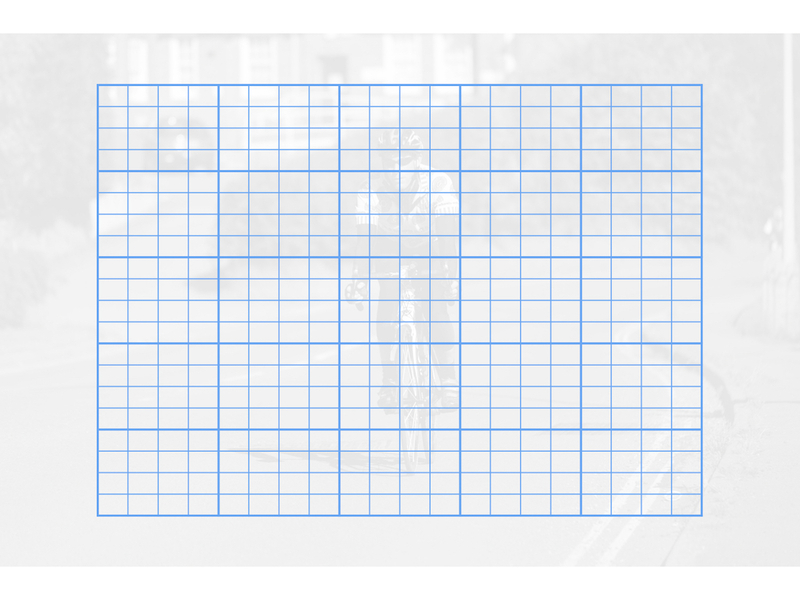 As you can see from the example below, the difference is noticeable when zooming in. There are some limitations to be aware of: the minimum interval between shots is half a second (firmware 1.10), so it only works with static scenes featuring non-moving elements. 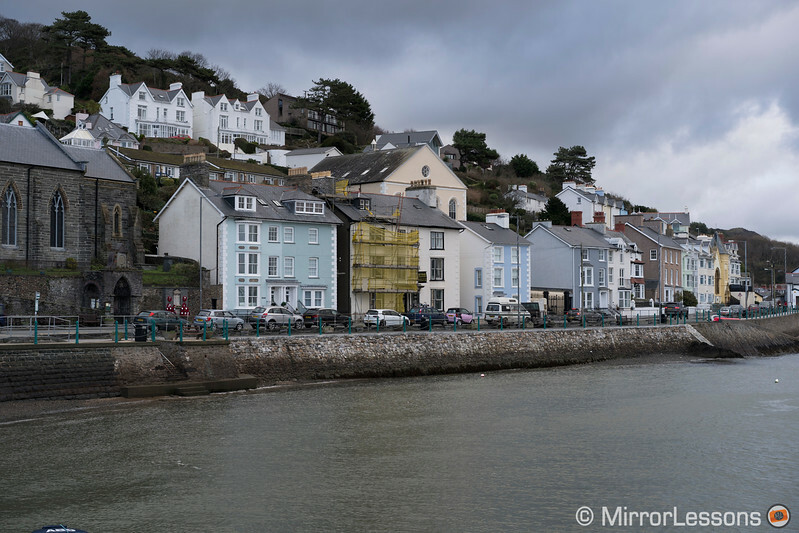 The final photograph must be composited with the Sony Imaging Edge Software and the output resolution doesn’t change: your still get 42MP but with crisper details and more colour information. This feature is limited to still life really. It can work for landscapes and architecture as long as everything is dead still. When in doubt, just remember you can always use one of the four images and retain the same resolution. Both cameras work with a hybrid autofocus system. 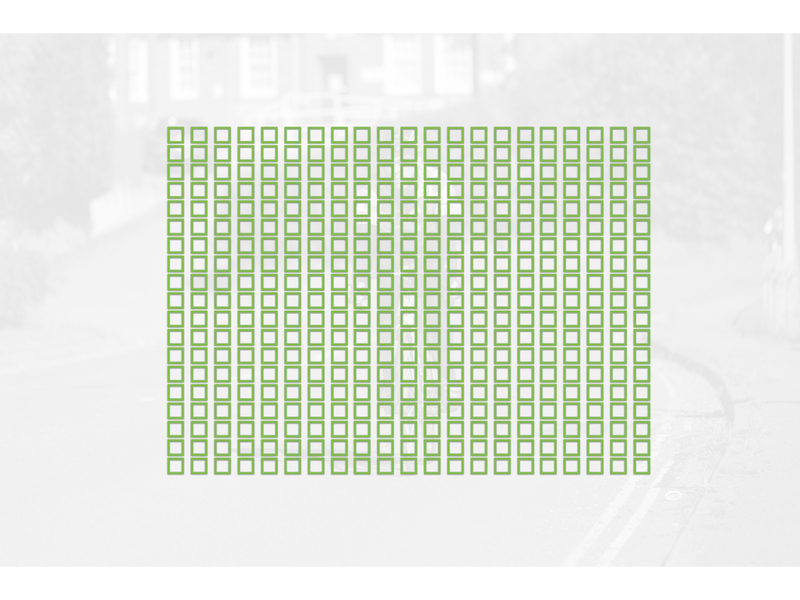 The A9 has the most advanced ever designed by Sony with 693 phase and 25 contrast detection points. The phase points cover almost the entire surface of the sensor. The A7r III uses an older system that has been tweaked to improve the performance: you find 399 phase and 425 contrast detection points. In S-AF mode both cameras work well. With the single area (Centre or Flexible Spot) they tend to use contrast detection which at times can produce some back and forth movements of the lens elements. With other areas such as Zone, it is either contrast or phase detection depending on the area the camera decides to focus on. But it is in continuous AF that you really see the potential of these two cameras and more importantly, where you see why the A9 is the fastest mirrorless camera on the market when it comes to autofocus. 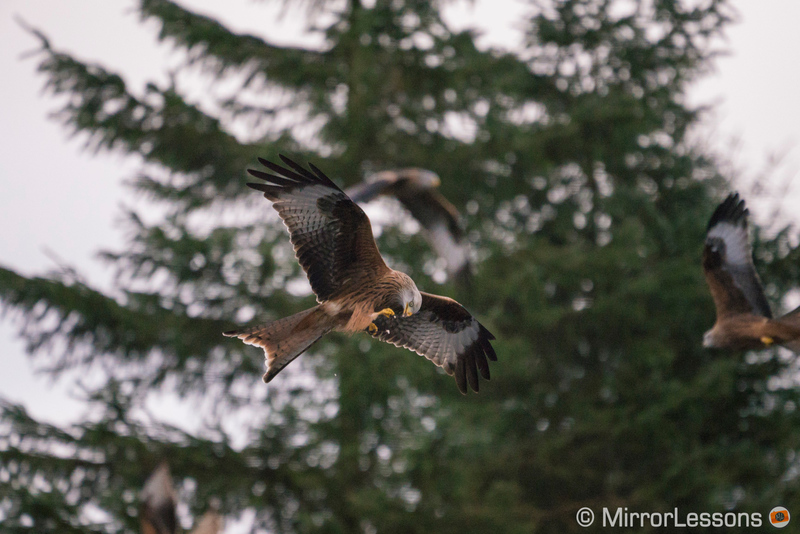 I put them to the test with very fast and difficult subjects such as birds in flight and a football game in low light. The A9 passed the test with flying colours when it comes to BIF. 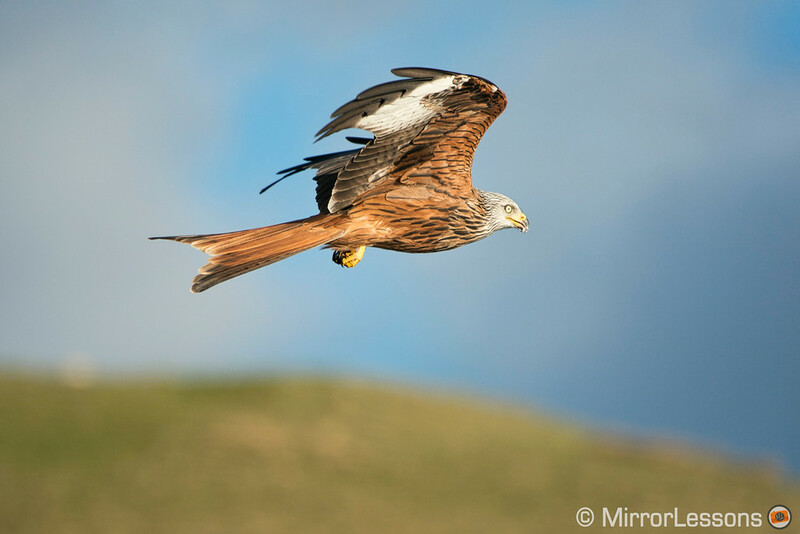 As explained in my wildlife round-up, the camera matches the performance of one of the best in class (Nikon D500) with a keeper rate of 80% (only perfectly sharp shots are counted). 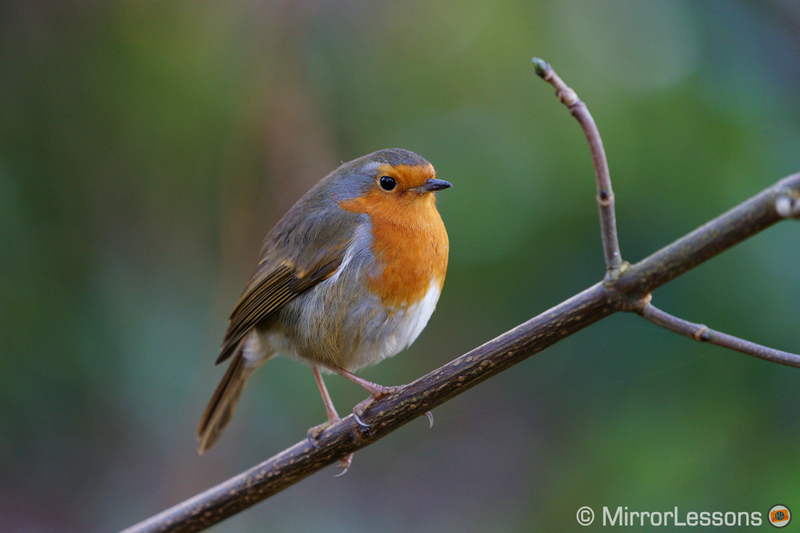 The camera rarely loses track of the subject and rarely misses the focus completely. Some improvements have been added via firmware since I did my tests (version 2.0 and 3.0). 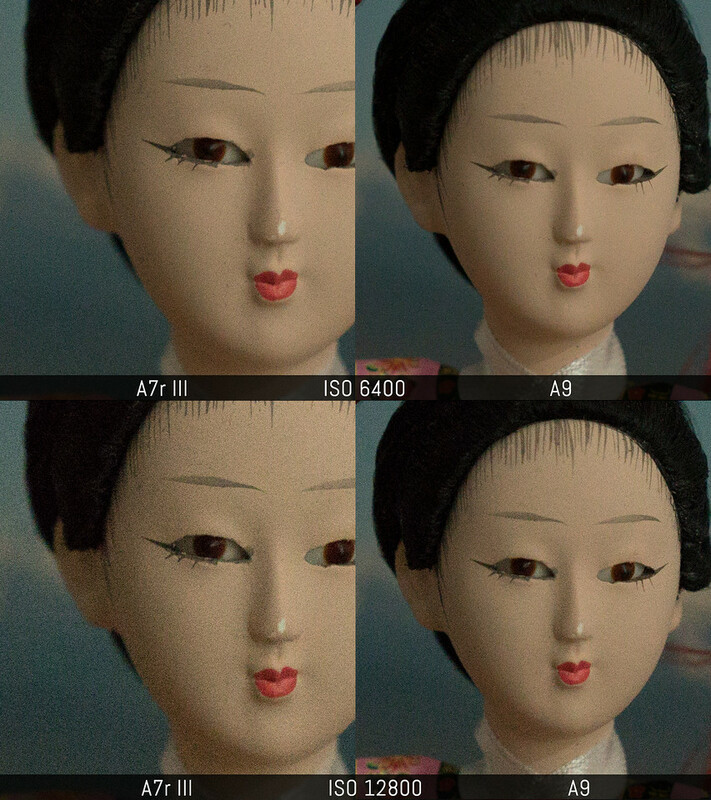 The A7r III struggles more with BIF. You are still capable of retaining a decent keeper rate of around 65% and the camera is fast at locking and tracking the subject but the focus accuracy is just not as good as the A9. In low light situations the performance is more similar but the A9 tends to mis-focus less in comparison to the A7r III. In the end, I had an 80% keeper rate with the former and a 75% keeper rate with the latter, so both did well. If I wanted to pixel peep, I could mention a lack of tack sharp focus for several images but the lens I used didn’t help because it had a slow aperture of f/4.5-5.6. There is a good number of options concerning the AF areas, AF modes and extra features. One of my favourites is EyeAF which is the most reliable Eye detection system you can find among mirrorless cameras. It is a great ally when shooting portraits and people in general. You will find the new AF Track Sens that allows you to set the responsiveness of the autofocus (5/responsive gives you better results for BIF for example). The Centre Lock-On mode found on many other Sony cameras allows the camera to detect a subject at the centre of your image and then track it no matter where it is inside the frame. Face detection is good and unlike EyeAF, you don’t need to assign it to a function button as the camera detects and tracks it automatically. Last but not least, the phase detection points allow you to use DSLR lenses with compatible adapters and retain excellent autofocus performance. 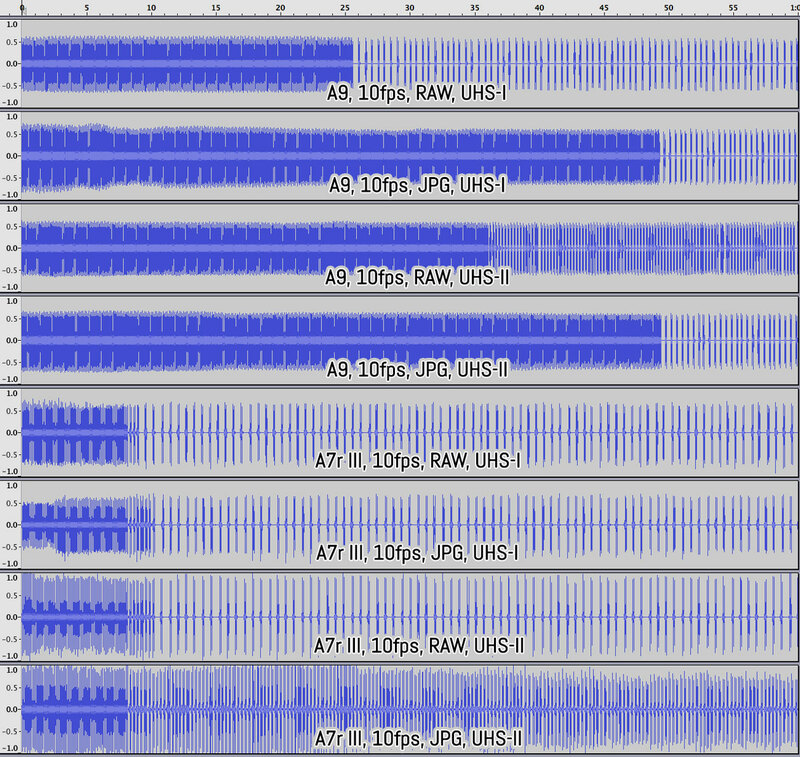 With the A9 there is a limitation though: you cannot go faster than 10fps in continuous mode. While the A7r III defends itself well when it comes to AF performance, the A9 has other advantages that help it stand out as a sports and wildlife camera. Its stacked sensor features a high-speed circuit and an internal memory behind the chip that increase the processing capabilities considerably when using the electronic shutter. 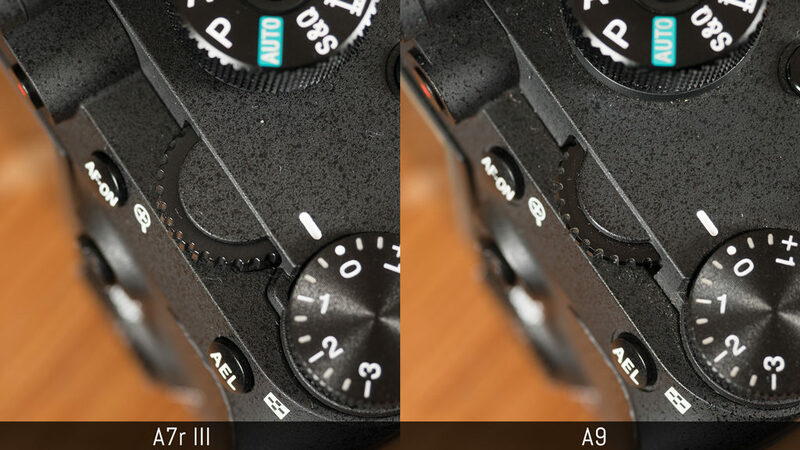 With the mechanical shutter, the A9 can work at a mediocre 5fps. When switched over to the electronic shutter however, the maximum speed available increases to 20fps while retaining full AE/AF Tracking. 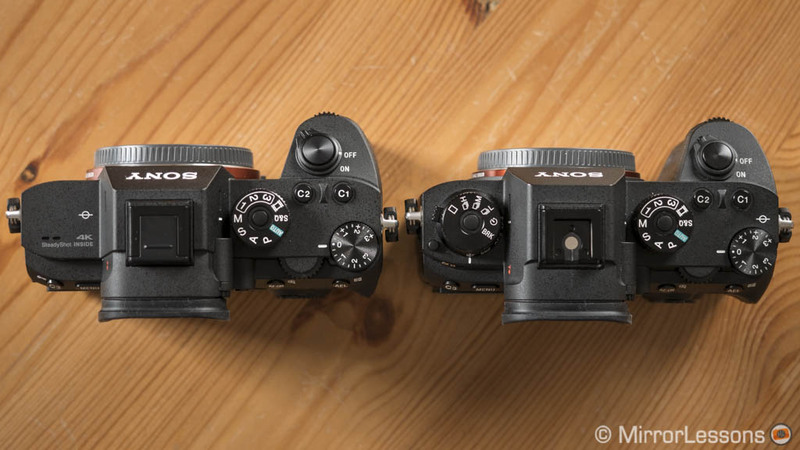 By comparison, the A7r III has a maximum of 10fps which is faster than the A9 with the mechanical shutter, but the speed doesn’t increase when using the electronic version which means that overall the A9 is twice as fast. 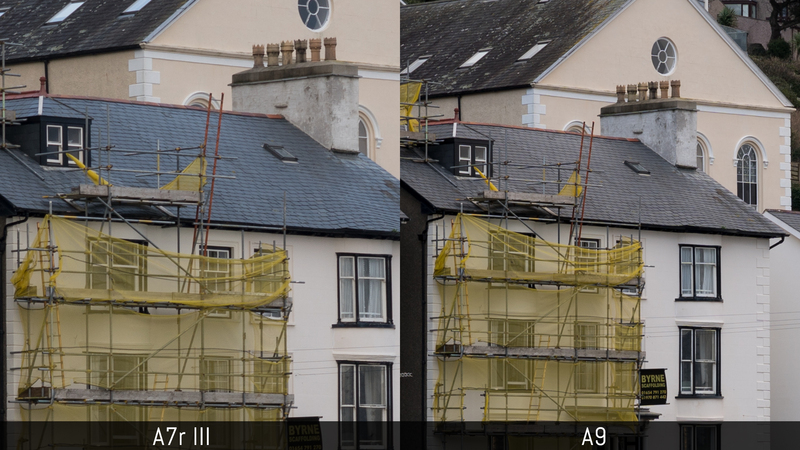 Another difference is found in the buffer capabilities although it’s fair to remember that in addition to the stacked sensor, the A9 has less resolution which helps the camera process the images faster. To give you a quick idea, if we compare the buffer with the same continuous shooting speed of 10fps, the A9 can shoot in compressed RAW for more than 20 seconds with a UHS-I card and more than 30 seconds with a UHS-II card before dropping to around 4fps. 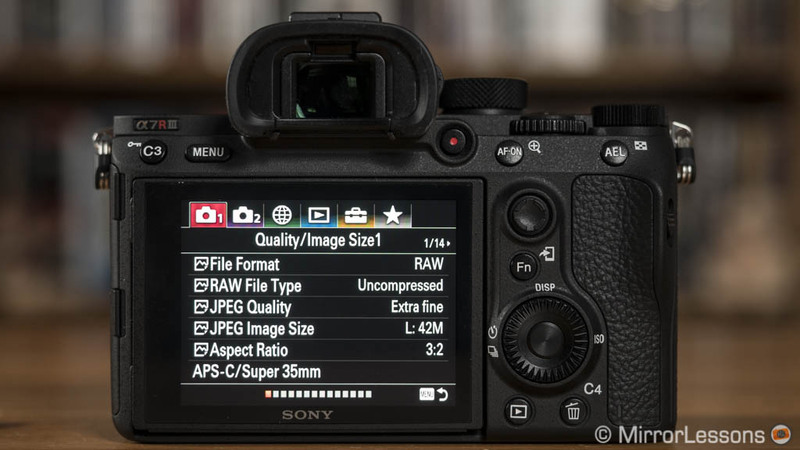 The A7r III by comparison can last for 8s with RAW (compressed) regardless of the type of card used, before reducing the speed to around 2fps. It is also interesting to note that the A9 has a larger buffer than the A7r III even when the speed brought up to 20fps. The A9 wins in the speed department, but it’s not just because of the continuous shooting and buffer performance. The stacked sensor allows the camera to process much more information simultaneously, and the faster sensor readout means less distortion and banding when using the electronic shutter. 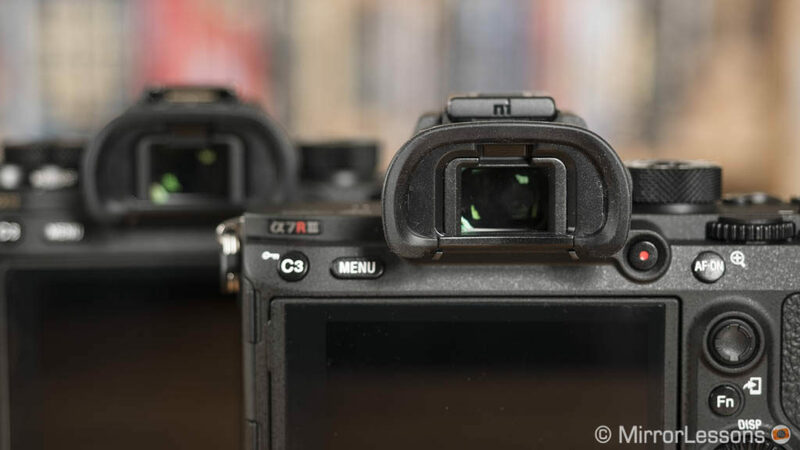 In fact the rolling shutter effects we often see from other cameras – including the A7r III – are basically absent from the A9. Finally we have the cherry on top: thanks to the powerful processing speed, the A9 can capture images at 10fps or 20fps while maintaining a constant live view of the scene. This means no blackouts and no lag whatsoever in the viewfinder or rear monitor when you start shooting. By comparison, the A7r III shows you a live view with blackouts up to 8fps (with or without the e-shutter). At 10fps it displays the last image taken in rapid succession which means there is no longer a live view. Being able to shoot with live view and no blackouts makes a difference with fast action. I immediately noticed the benefit for birds in flight. With the A9, you can follow the action as if you were watching a video stream in real time, so as soon as something happens – like a bird suddenly changing direction – you can react more quickly. This is something not even DSLRs can offer. When using the A7r III, I could immediately notice the lag produced by the last image taken at 10fps. As for the live view with blackouts at 8fps, it is more annoying when following a fast subject, especially when it is against the bright sky. The same reasoning applies to football games and other situations. To summarise, I admit it is difficult to go back to another camera once you’ve tested the true capabilities of the A9 for action. 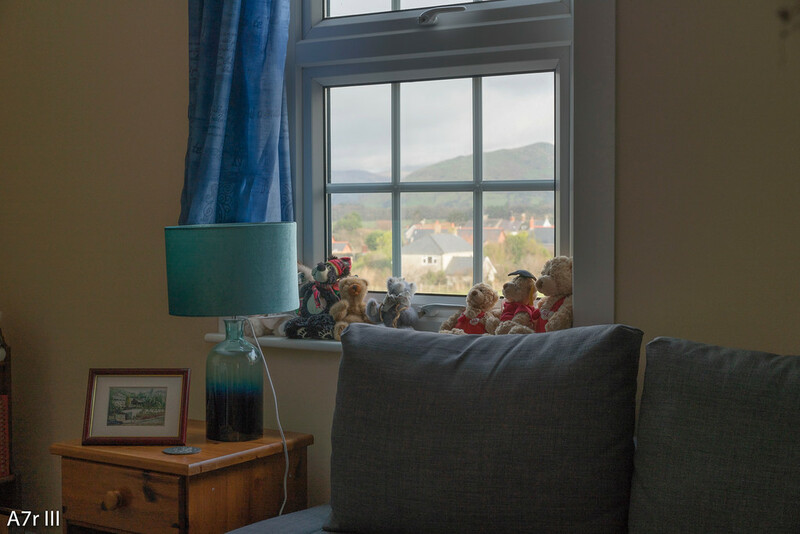 The blackout free live view is certainly one of the most interesting innovations seen in the last couple of years because it surpasses the physical limitations of a mechanical shutter and eliminates the flaws seen so far with other electronic shutters. Bit depth: the RAW files drop from 14-bit to 12-bit when using the electronic shutter. 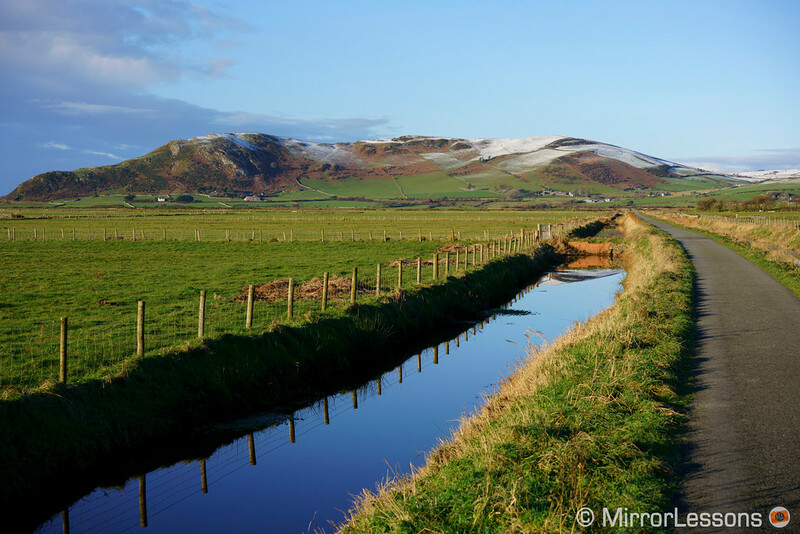 On the A9 they remain 14-bit with the single shot but drop to 12-bit in continuous mode. 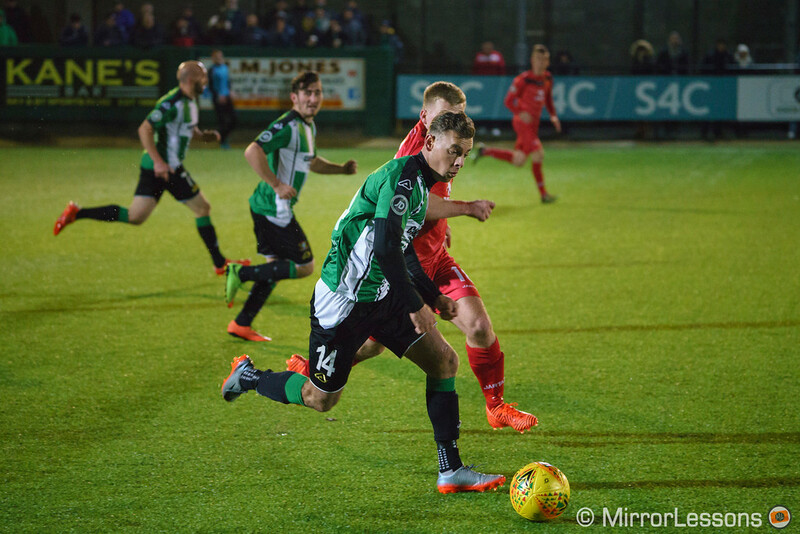 That being said, I haven’t noticed any problem with my images, even when comparing my A9 soccer photos against the ones taken with the A7r III and the mechanical shutter. 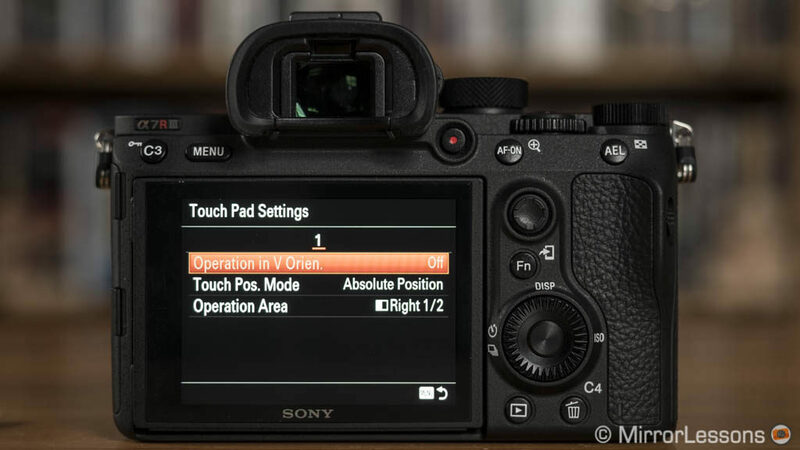 Silent mode: electronic shutter means that if you wish, you can shoot without emitting a single noise (it’s actually called Silent Shutter on the A7r III). 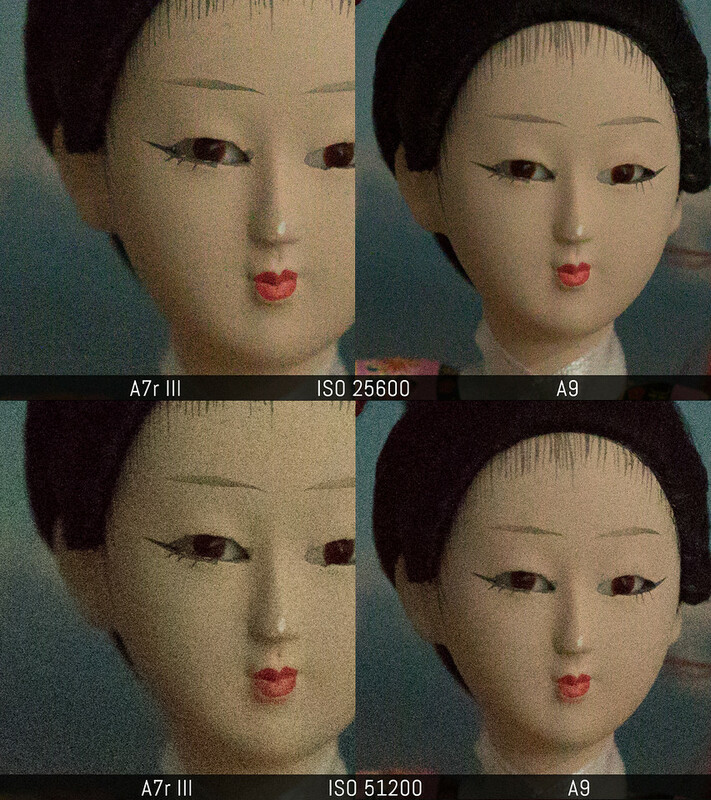 With the A9 I would advise caution because it is very easy to start shooting a burst by mistake without realising it. There are some significant differences between these two cameras when it comes to the video capabilities. Some of them have a technical explanation while others feel more like a marketing decision. Both can record 4K video up to 30p using the XAVC S codec at 100Mbps. The A9 uses the entire width of the sensor to perform full pixel readout without pixel binning which means you get the best quality in 35mm mode. Because of the higher pixel count, the A7r III gives you the best results in Super35/APS-C mode. The difference in quality is noticeable in the fine details and at high ISOs. Although the level of detail isn’t dissimilar in full frame mode, the A7r III can display moiré easily unlike the A9. Switch the former to Super35 and not only does the moiré disappear, but you also get sharper details. 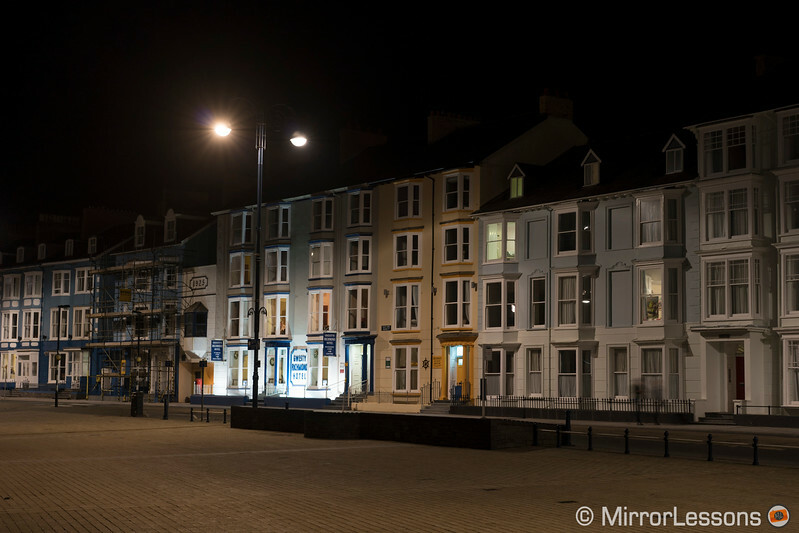 At high sensitivities, the A7r III in full frame mode displays more visible colour noise than the Super35 format from 3200 ISO. Overall the A9 displays less noise but the A7r III retains more sharpness in crop mode. The mark III model has a significant advantage concerning dynamic range because – unlike the A9 – it has the picture profiles designed for video which include two S-Log gamma curves and one HLG profile. The A9 can only rely on the Creative Styles modes, which are designed for stills and can easily clip highlights and shadows. I honestly can’t see a reason why Sony didn’t include the Picture Profiles on the A9 since they can be found on most E-mount cameras and also the RX series. I can only hope they will bring them in the future via firmware update. The image stabilisation performance is very similar although I noticed more jittering and jerkiness on the A9. They do a good job of making a fixed shot reasonably stable but I wouldn’t rely on the IBIS for more than that if you want perfectly smooth footage. 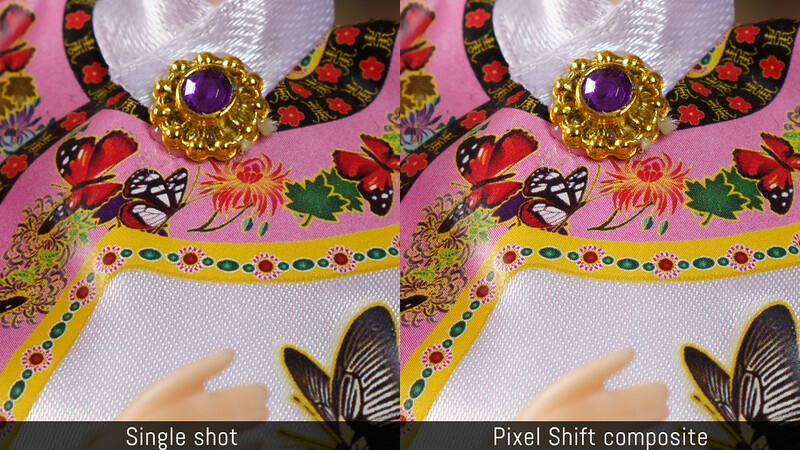 The autofocus performance is very similar. The A9 feels a little faster and more accurate at times but overall the A7r III is at the same level. Face detection works well although both cameras can lag a little bit when tracking close subjects. There is rarely any hesitation when acquiring focus though. Other settings found on both: Zebra Pattern, Time Code/User Bit, clean HDMI output, marker display, still extraction from video files. Conclusion: A7r III vs A9, which one to get? All things considered, the Sony A7r III feels like the most balanced and versatile camera if you want one product for multiple genres. It has one of the best sensors on the market with lots of dynamic range and resolution to satisfy even the most demanding photographers, and its low light performance is surprisingly good up to 12800 ISO. It has a good autofocus system capable of dealing with difficult situations and excellent 4K video with lots of settings and options. The A9 feels like the designated winner for everything involving action but the truth is that it can be used for more than that. 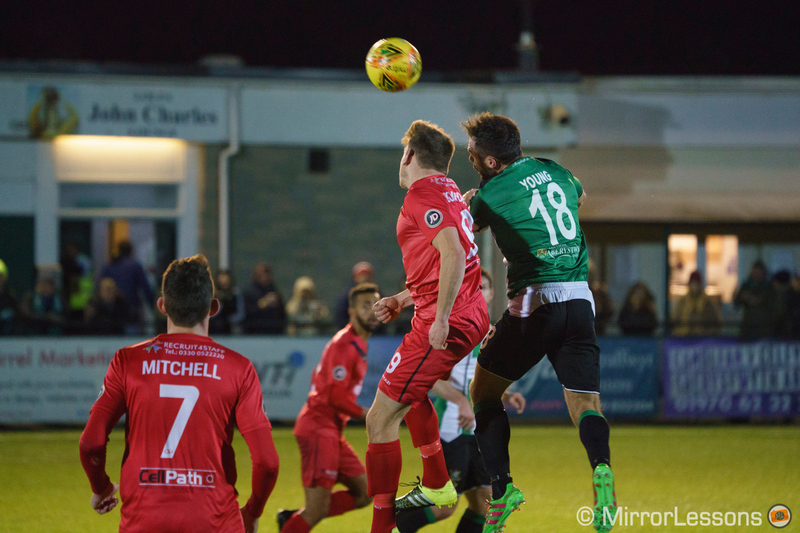 Yes, it is for sports and wildlife that you can fully take advantage of the stunning autofocus and continuous shooting speeds, but the blackout free live view can be useful for other things as well. After all, what’s not to like about a camera than never produces any lag when taking a picture. Far from indispensable in many situations, I agree, but also dangerously addictive! The 24MP sensor is inferior when it comes to dynamic range but it remains more than enough for many applications, plus the lower resolution means you’re dealing with smaller files which can be ideal when your work requires fast processing and transferring. The A9 has slightly better ISO performance which is welcome and its only Achille heels is found in the video department: despite being capable of excellent 4K video, not having the picture profiles limits its quality and versatility. The design, EVF, touch screen and ease of use are very much the same on both products so really it all comes down to what I wrote above, unless small details like an Ethernet Port or an extra setting here and there can play a crucial role in your decision making process. 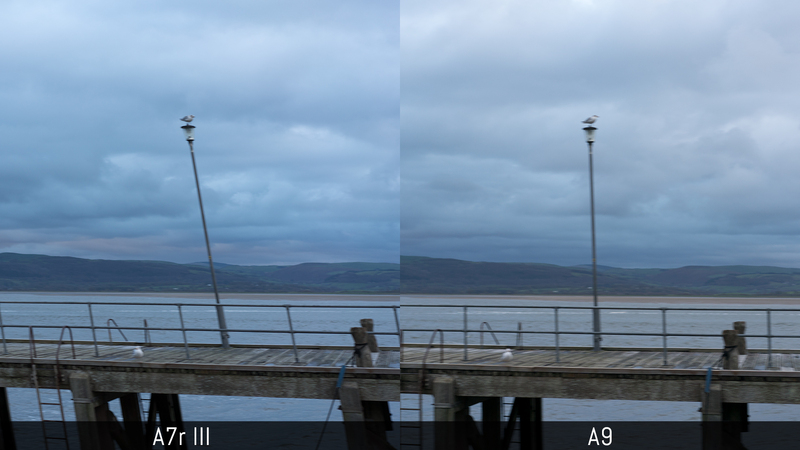 The A9 does better with image stabilisation for stills but the A7r III produces less jittering for video. Personally, I chose the A7r III. 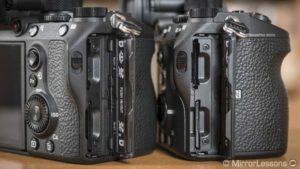 One of the reasons is that having the best sensor among all E-mount cameras is useful for our reviews and comparisons. That said, if I was still working as an events photographer or decided to take wildlife and sports really seriously, the A9 could easily become my favourite choice.